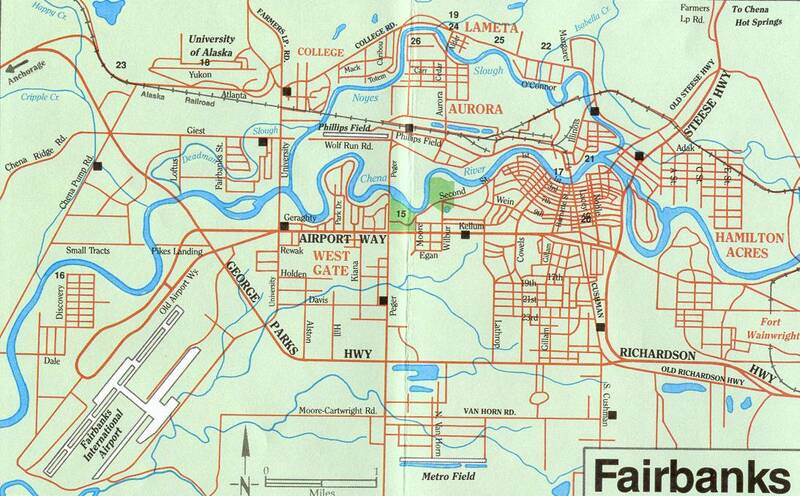 Fairbanks, Alaska was founded back in the early part of the 20th century. In 1901, E. T. Barnette settled there because his boat ran a ground and some nearby prospectors convinced him of the potential in the area. During the first 60 years of existence, Fairbanks suffered from many floods and bridges were constantly washed out. Most of the utility services are provided by private entities. Electricity is provided by Golden Valley Electric Association and they have four stream turbines fueled by coal and one oil-fueled electric generator. The University of Alaska Fairbanks operates its own coal-fired generating station that provides power and heat to all the university buildings. It is also the oldest college of the current colleges in Alaska. Fairbanks is called “The Golden Heart of Alaska” not just because the people who live there are kind and generous, but also because if its physical location deep in the interior of Alaska. It could also have to do with the fact that there was a lot of gold discovered there in the early 20th century. It was once known as the “Land of a Thousand Smokes” because of about 150 active volcanoes and earthquakes.